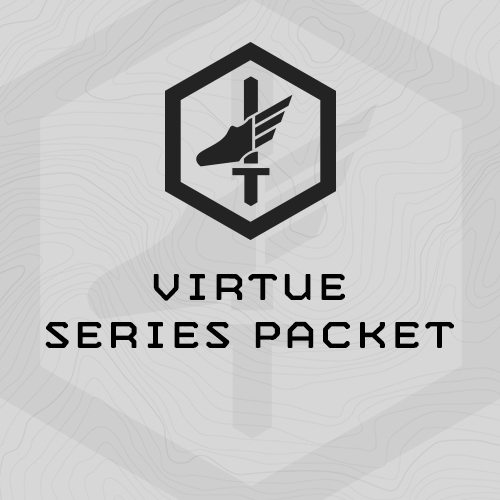 The MTI “Virtue” Training Packet is composed of 5 “Virtue” and 1 Military OnRamp training plan, developed for military and other tactical athletes. These plans were first designed and “lab ratted” at our Wyoming facility in late 2014 and early 2015. They were updated in March 2017, and the fifth plan, Gratitude, was added. In November 2017 the sixth plan, Military OnRamp was added to build reasonably fit military athletes to the point where they can complete MTI’s Virtue Series. The Military On Ramp Training Plan establishes base fitness for the follow-on plans. 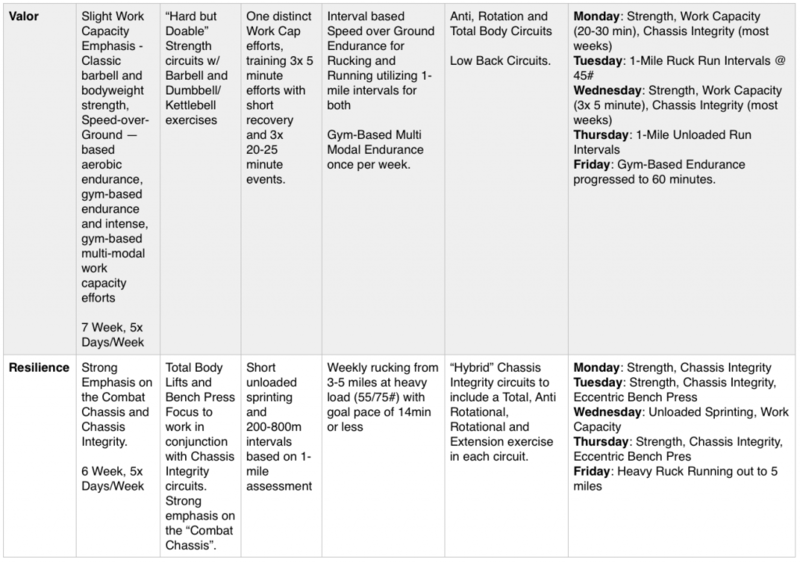 Click the individual training plans above for each plan’s specific required equipment. In general, Fortitude, Valor, and Resilience require a fully-equipped functional fitness gym and ruck. Humility and Gratitude are limited equipment plans. 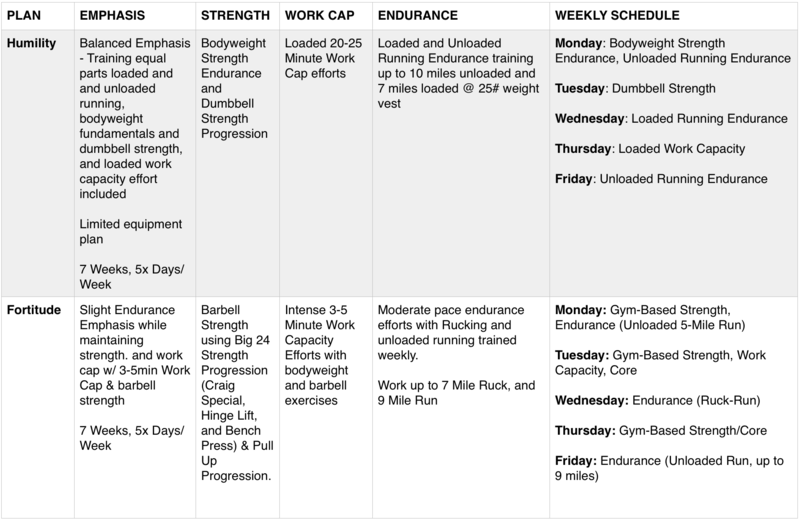 To see/experience the first week of programming for each of these training plans click on the individual training plans below, and then click the “Sample Training” tab to see the entire first week of programming. 3. Each plan in the Virtue Series trains these attributes concurrently, but each also emphasizes certain attributes. Fortitude, for example, emphasizes gym-based strength and moderate paced, mid distance endurance. Some of the Greek Hero plans likewise have areas of emphasis, but it is more subtle. As tools I can deploy for athletes the Virtue plans are a little more blunt. The Greek Hero plans are more fluid, subtle and sophisticated.